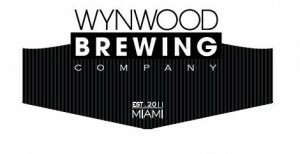 Wynwood Brewing Company is Miami’s first craft production brewery in the heart of Wynwood Art District, featuring a taproom. 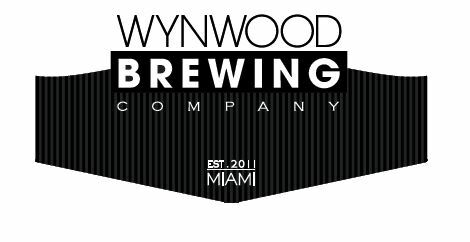 We are family owned and operated with the simple objective of bringing fresh, delicious, and creative beers to thirsty South Floridians and tourists alike. 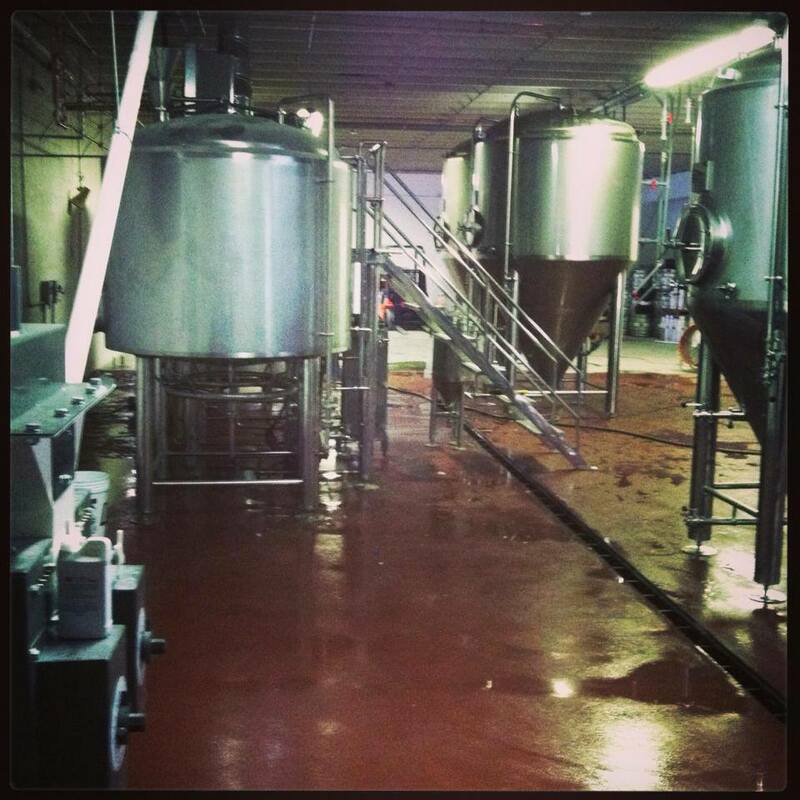 We operate a 15-barrel brewhouse and distribute our blond ale, IPA, Porter, barrel aged Strong Ales and seasonal offerings.